If you have naturally curly hair, chances are you've struggled to find an ideal styling product—one that takes the needs of your specific texture into consideration. It's so frustrating to buy a new mousse, conditioner, or spray only to realize it doesn't work after a few uses. Right? Right. Luckily, our friends at Rank & Style have done the research for you. See, the team uses a special algorithm to gather data from all over the web and report on the most popular products. Below, find the top 10 drugstore products for curly hair. 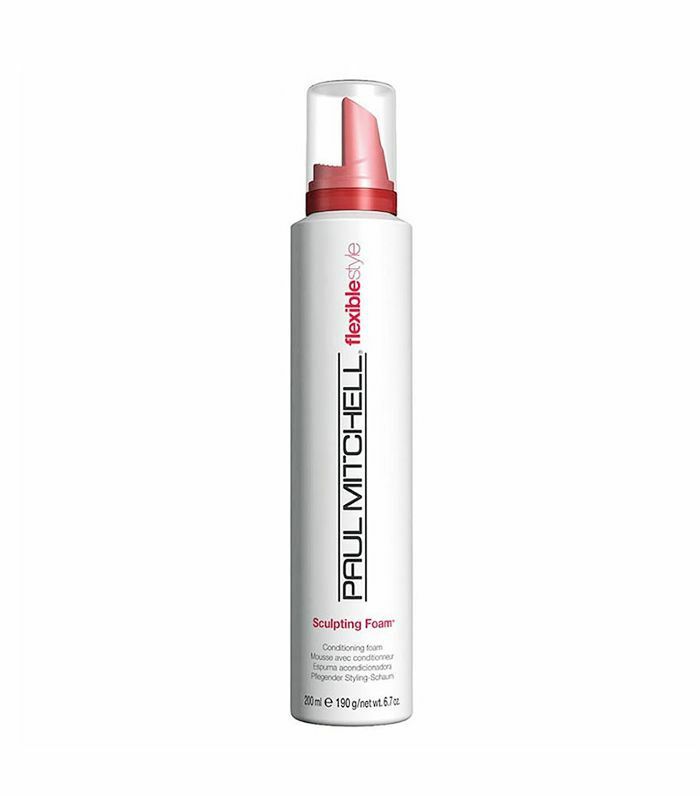 For a combination of both styling and conditioning, Paul Mitchell's flexible foam works to control frizz and flyaways while adding moisture. So it's never crunchy, and it leaves your curls super shiny. 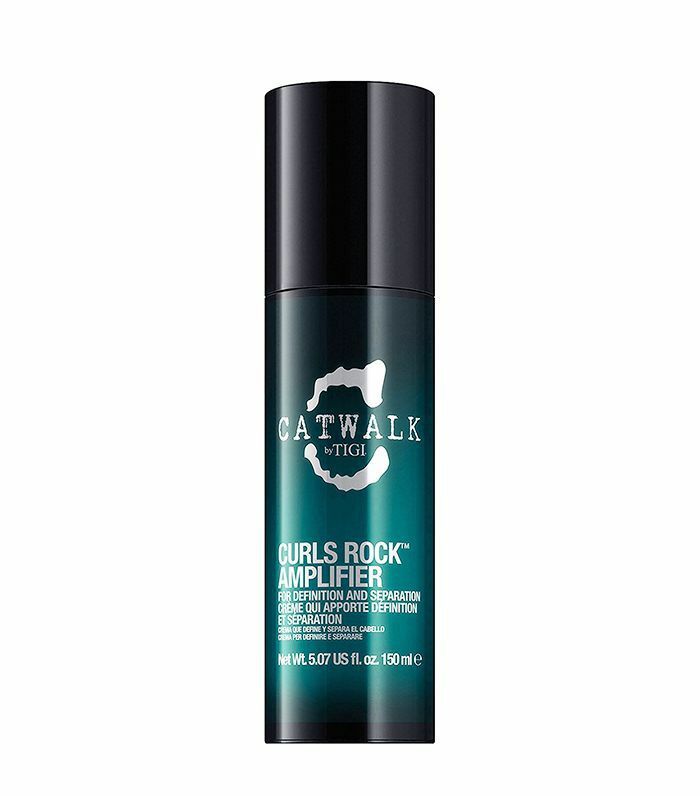 For that ever-coveted bounce, opt for this detangling product, which soothes and softens to enhance the shape of your natural curl. This blend of coconut oil, sweet honey, and citrus oil nourishes and protects your hair while boosting definition of each curl. Plus, it smells like vacation. Smooth and hydrate the entire length of your curls with this super-rich conditioner that works to detangle and de-frizz even in the most humid of environments. 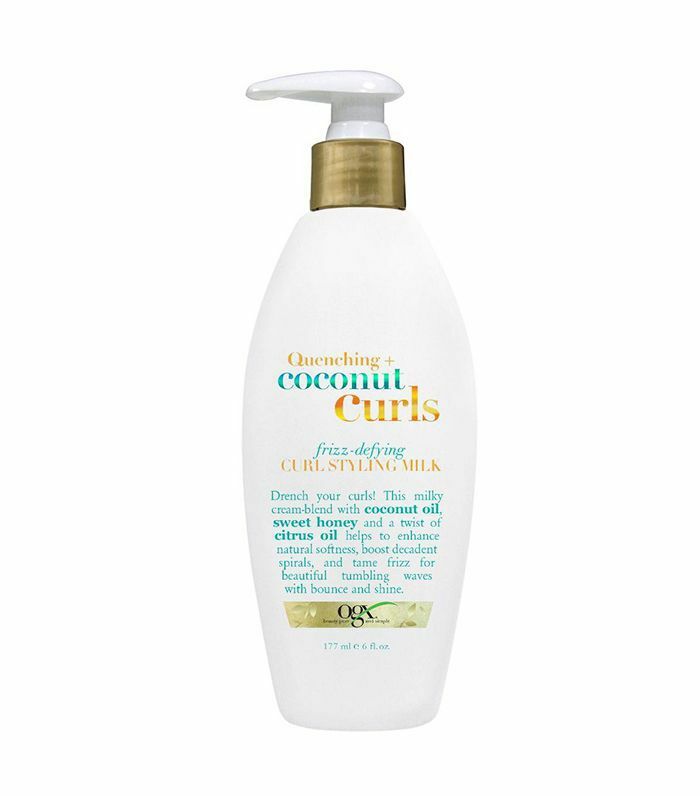 To refine and separate your curls, add one pump of this humidity-resistant formula, and run it through your hair. 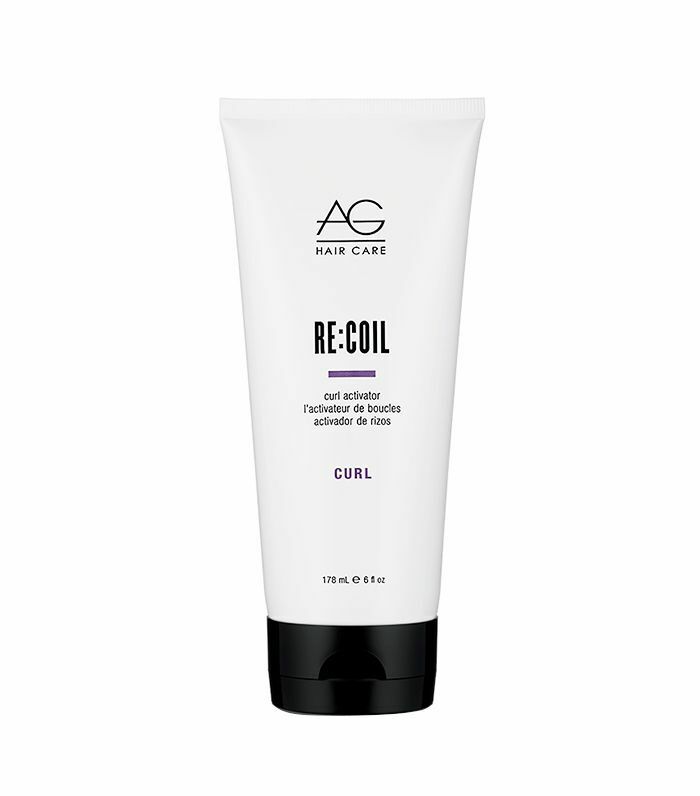 It promotes "curl memory," so, as you continue to use it, your hair will actively look better and better. 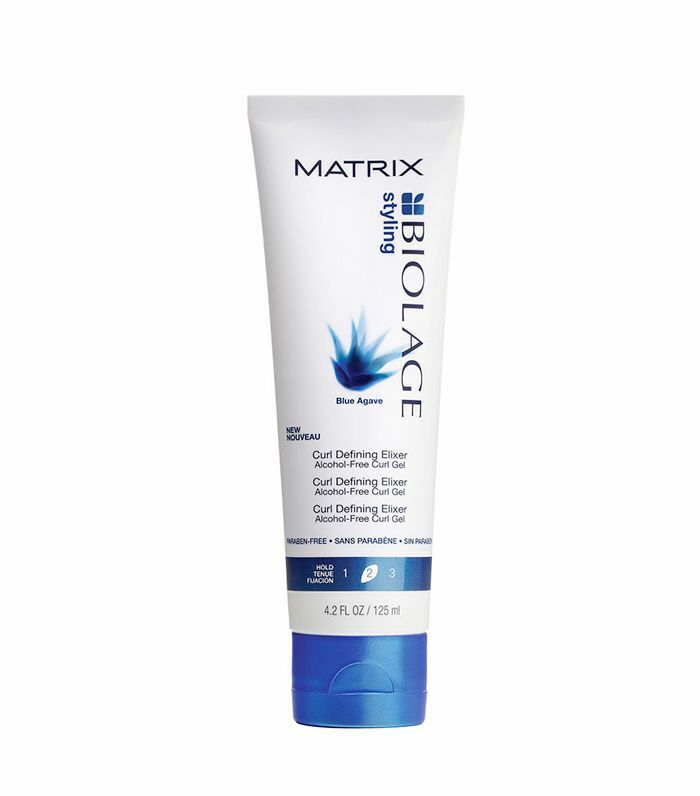 Enhance your natural texture with this medium-hold gel that provides movement and shine without stiffness or weight. 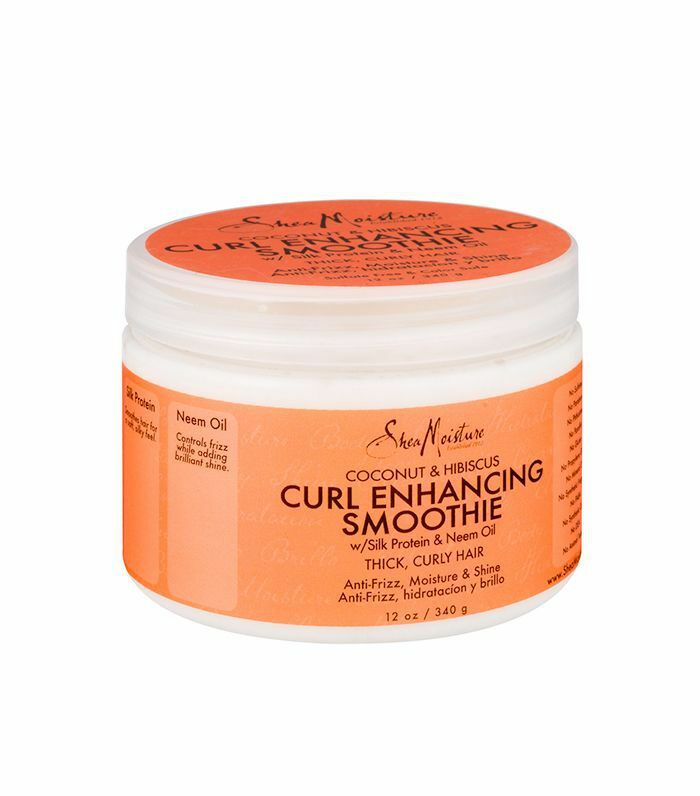 Made with natural and certified organic ingredients, including coconut oil, silk proteins, and neem oil, SheaMoisture's cult favorite is great for thick, curly hair in need of serious conditioning. Another one enriched with the magical powers of coconut oil (can you see a pattern here? 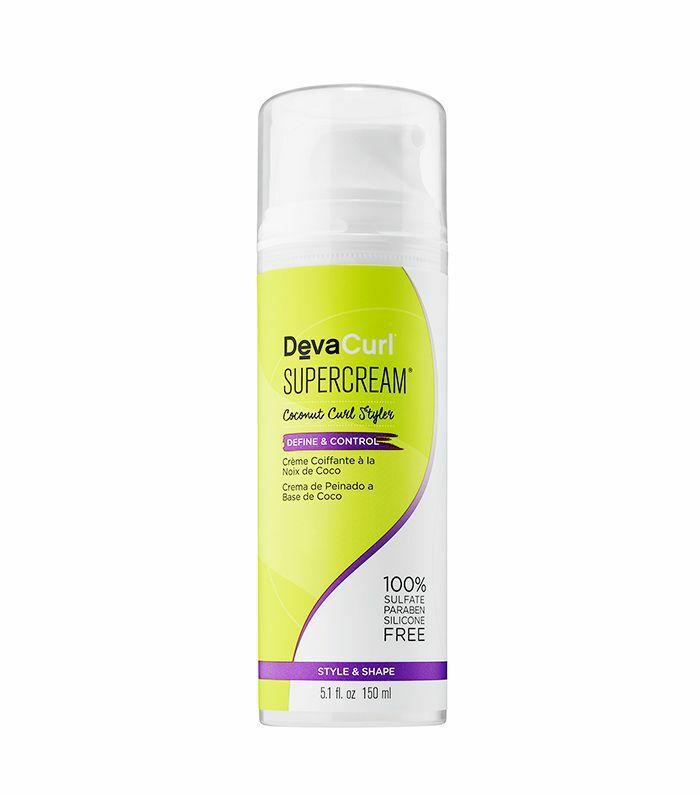 ), DevaCurl's SuperCream volumizes while it protects and retains moisture in your hair like no other. For those with finer curls, this lightweight cream is for you. It's the perfect primer for creating your own cocktail of styling products—this one as the base and then layering others on top. Unmatched in its ability to protect your hair from heat styling and other environmental factors, this product will keep working even in the most humid of temperatures. Next up, here's how to know if your haircare routine is working (or if it's just a waste of time).